Roxanne Merket is the founder and lead designer at Merket Creative. She’s also a tech junkie, so she brings a creative and technical side to her work. Roxanne designs websites for small businesses, coaches, and artists who are ready for a powerful online presence, but would rather spend their time focusing on what they do best. Roxanne literally grew up on top of a small business. (Her dad owns and operates a recording studio in the basement of her childhood home. Sometimes his clients even sang her lullabies!) She knew she wanted to help small businesses from a young age. Watching her dad taught her so much, but she was surprised to see how many times people tried to take advantage of small business. So she got a marketing degree – mostly to prove to herself that all marketers weren’t that way. What she found was an absolute love of all things digital, all things marketing, and a commitment to help small businesses succeed. When she isn’t staring at her computer screen, Roxanne has an insatiable thirst for travel, adventure, and anything reasonably quirky. Her superpower is curiosity. She’s also an avid sports fan, musician, and can make a mean batch of fudge. Roxanne is a mom and a military wife, with a family just crazy enough to go along with her adventures. Roxanne been designing websites on purpose since 2009 (and yes, there were a few accidental sites before then). Roxanne is a creative thinker who understands the impact of a clean, simple, informative, and engaging website. Her unique approach ensures that her clients will not be surprised by the final results because they will have been an integral part of the design process, approving all work before it is completed to meet their exact standards. Her goal is simple: creating websites that make an impact. 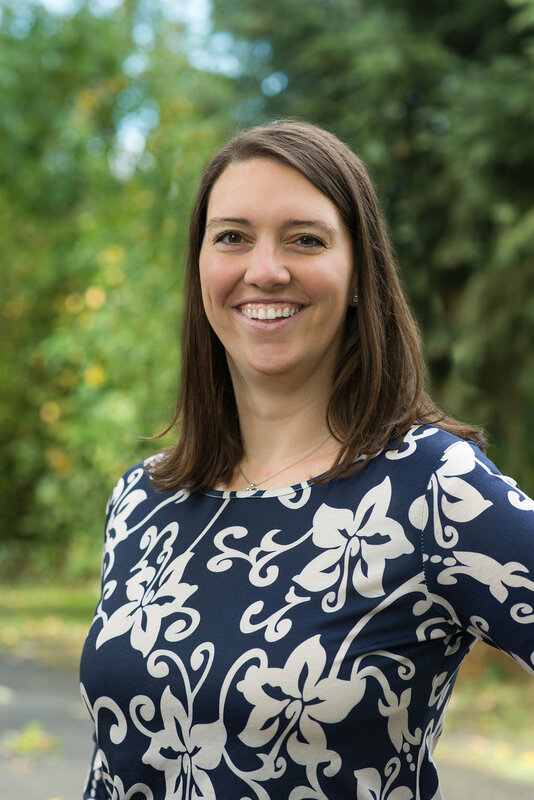 Roxanne has a Baccalaureate Degree in Marketing from the Huntsman School of Business, and a Masters Degree in Corporate Communication with an emphasis in social media. Roxanne has been a designer for as long as she can remember, initiating her first successful rebrand at age 11 when she rebranded her brother Toph.